When it comes to summertime cocktails, we know you want something light and refreshing ( we do too! ). 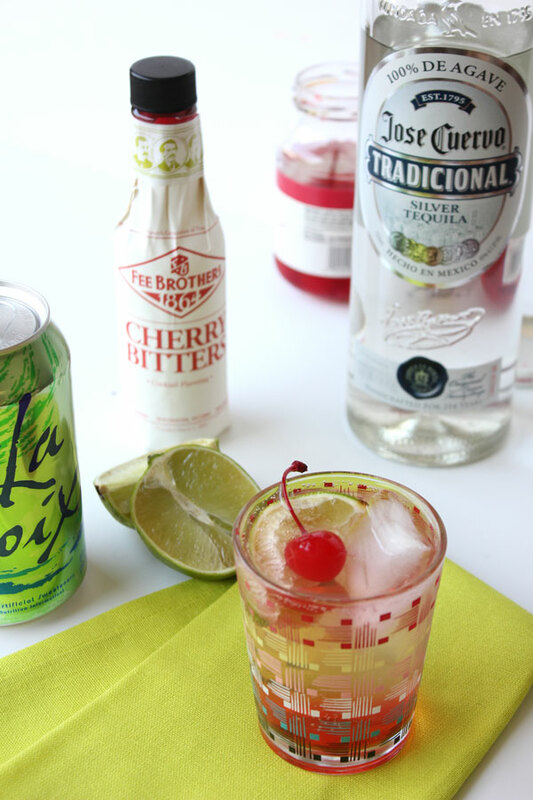 This Spiked Cherry Limeade recipe is just that! A few weeks ago while traveling I stopped in a local package store to check out the local brews ( it’s a fun, not so touristy thing to do while you travel ) and the largest selection of bitters caught my eye. While I was tempted to purchase every variety on the shelf, I grabbed two that I figured would get the most use during mixing sessions and shindigs. 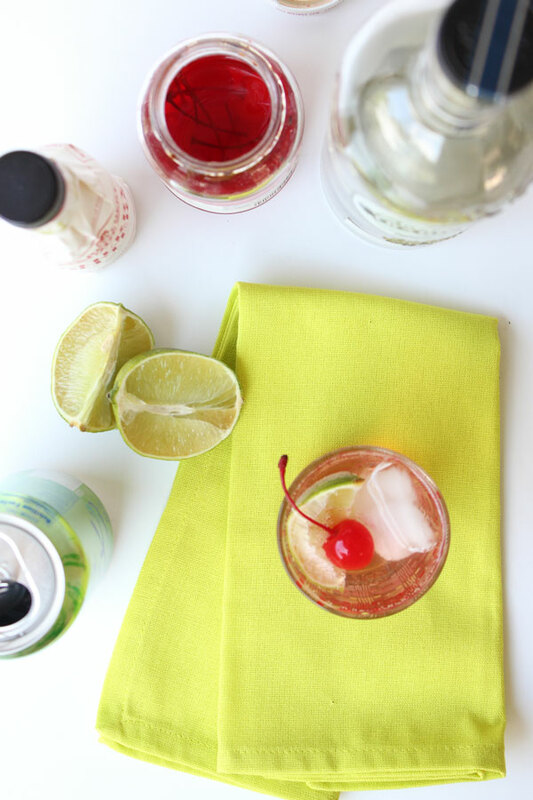 A cherry limeade was the first thing that came to mind when I was narrowing down my picks. 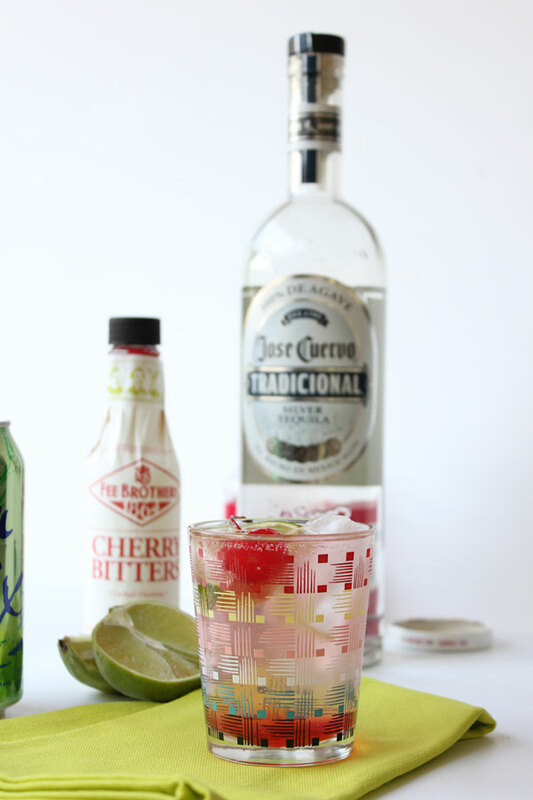 It’s a tad bit nostalgic, and not because of the tequila — as a child we would frequent a local drive up joint that served incredibly refreshing limeades. 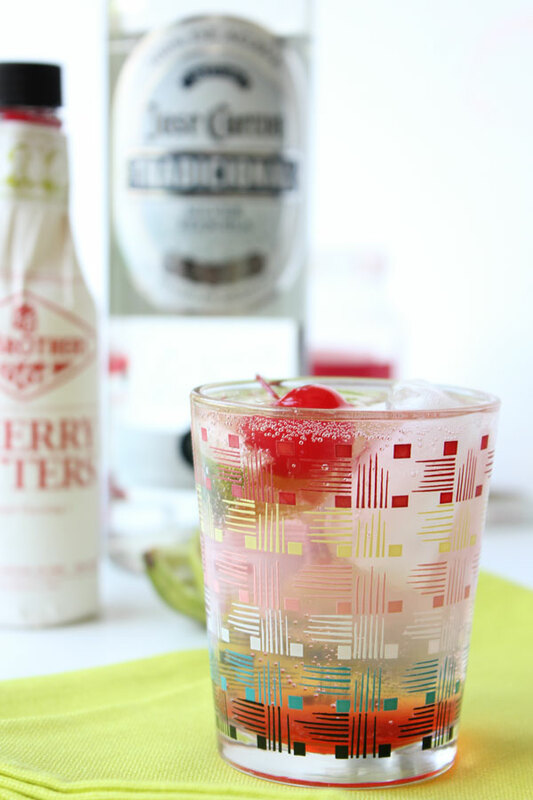 In a glass filled with ice, add 1.5 oz silver tequila, a splash of maraschino cherry juice from jar ( this is just for color ), 3 dashes of cherry bitters, 1/2 teaspoon simple syrup, top with lime flavored soda water and garnish with fresh lime wedges and cherries. 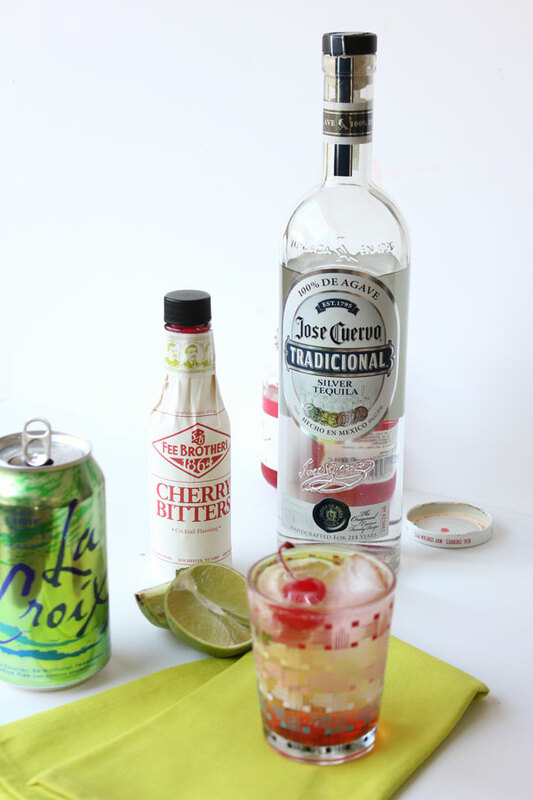 The post Spiked Cherry Limeade Cocktail Recipe appeared first on The Flair Exchange®.